April 18th, 2015. 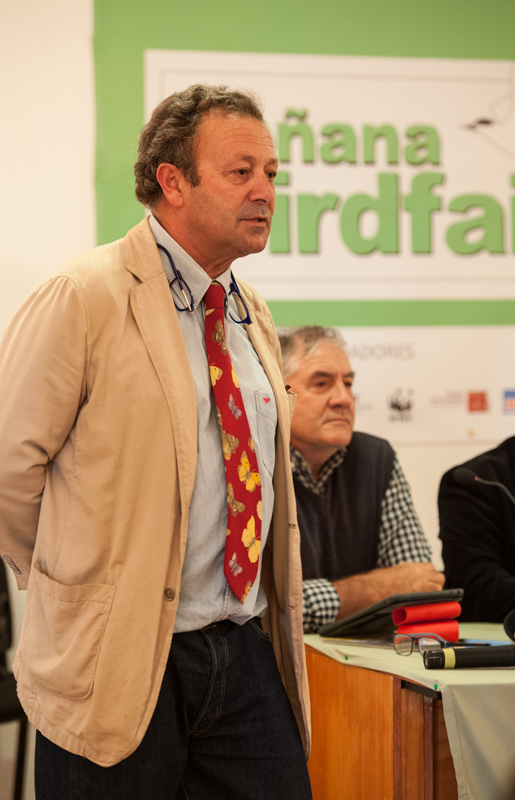 I’m down in Andalucia at the moment on a combined press tour/speaking engagement centred on the Second Doñana Bird Fair, thanks to Turismo Andaluz, Beltran de Ceballos Vazquez (Plegadis), Diego Lopez (Wild PhotoEscape) and Tim Appleton (British Bird Watching Fair). I appreciate all of their respective contributions to bring me here, along with Dr Mark Avery, Ed Hutchings, Mike King and Rebecca Armstrong who have proved to be fascinating company. Part of the deal is to write about the are and to promote it to UK visitors – which I’ll be doing in due course. SO many impressions to absorb and think about but this is a place that quickly gets under the skin. 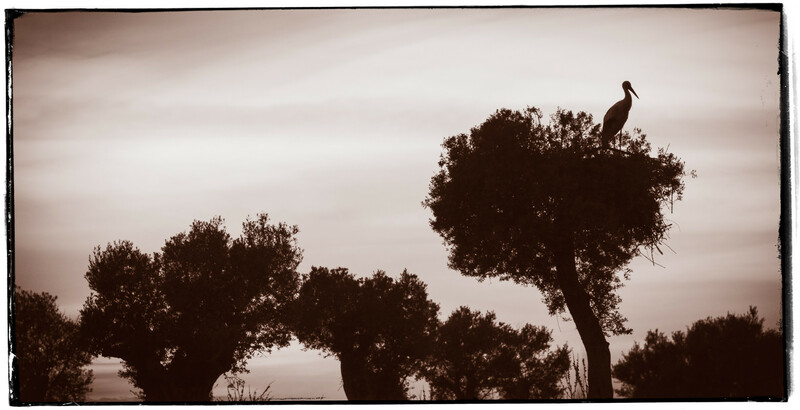 Ana Sánchez de Mora of the tour company Platalea has been an outstanding guide to the natural history of the area as well as acting as a fearless driver. One thing to take away now: the Coto Doñana is a vast area and many parts of it (in the National Park) have no access for visitors. Nevertheless, the Natural Park and peripheral areas hosts pretty much all those species found in the National Park but without the help of a local guide, you’re going to miss a great deal. Ecotourism here is poorly coordinated compared to Extremadura to the north and the scope for businesses like Wild PhotoEscape is enormous. 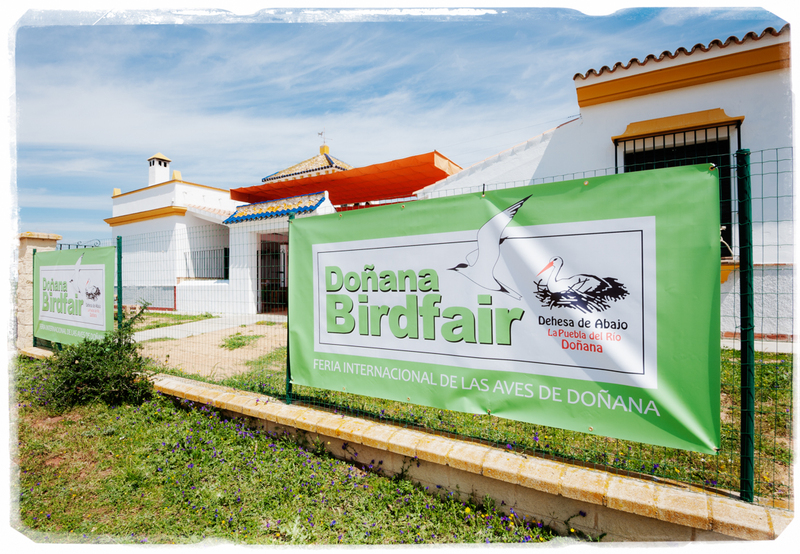 We are developing a business relationship with this company and welcome enquiries about travelling to Andalucia. 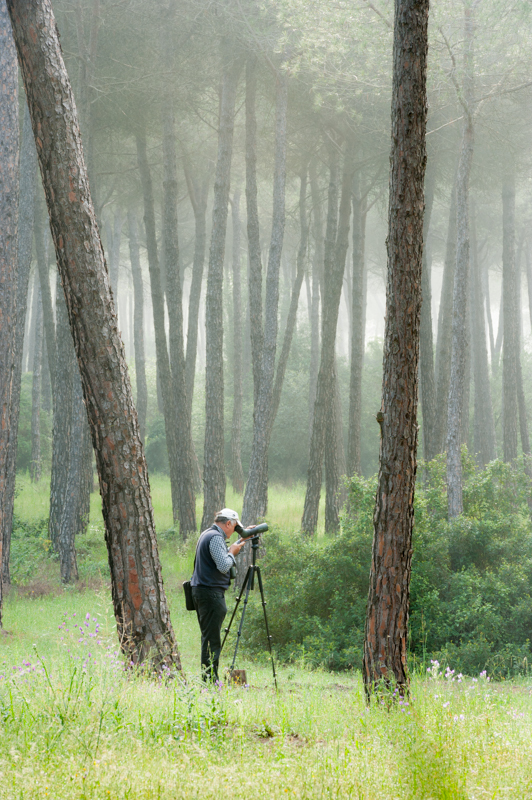 Will be happy to include a feature in Nature-watching in Europe. I know the place and the facilities of El Rocio have changed since I spent a six weeks there in 1989.